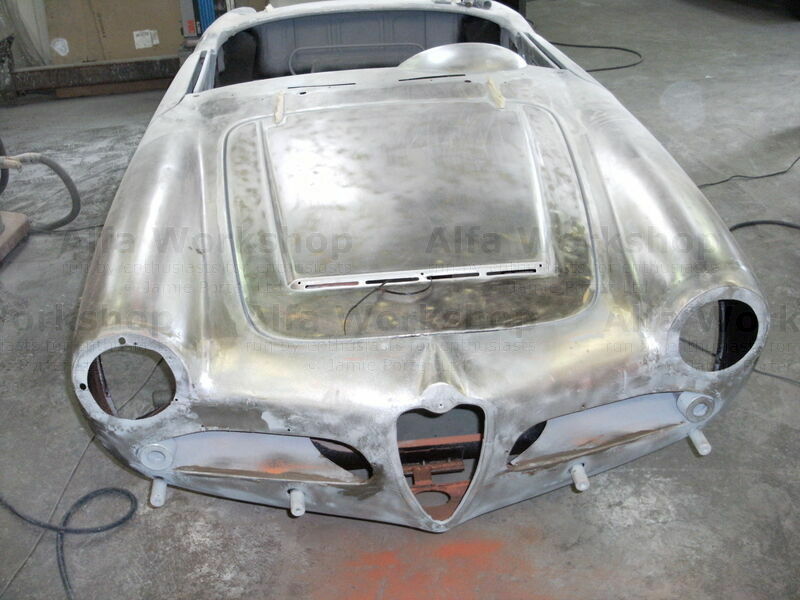 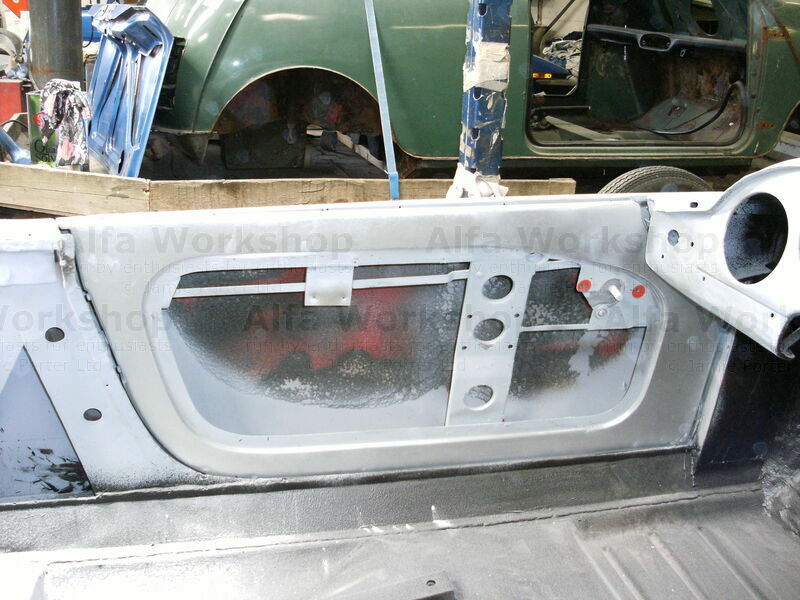 Everything has been removed from the car and treated with hot Zinc spray to protect it. 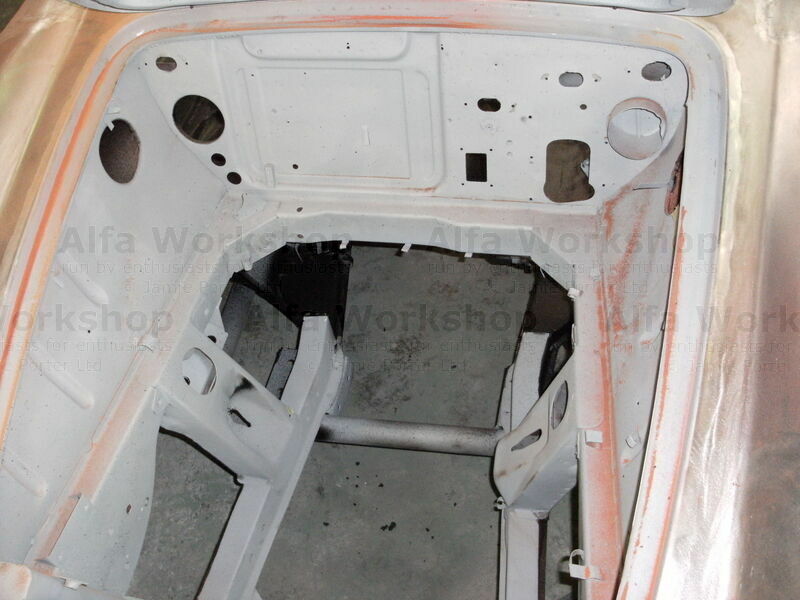 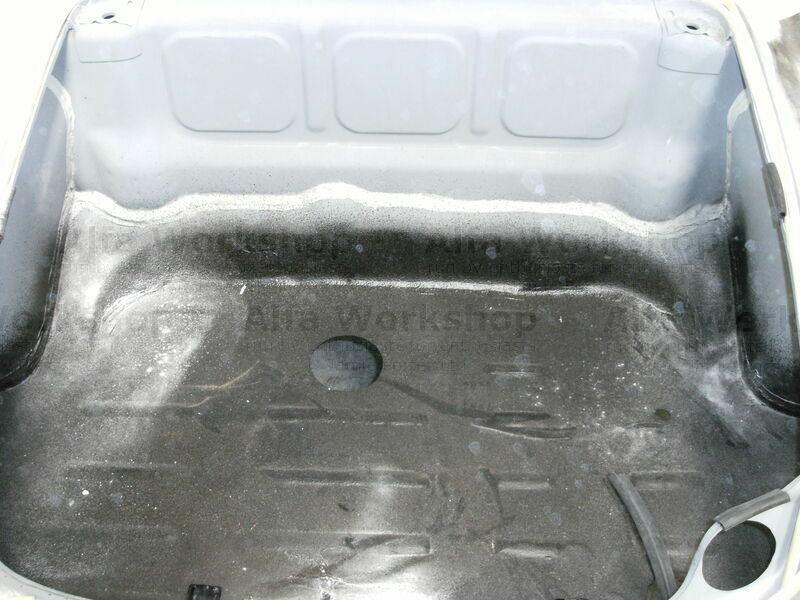 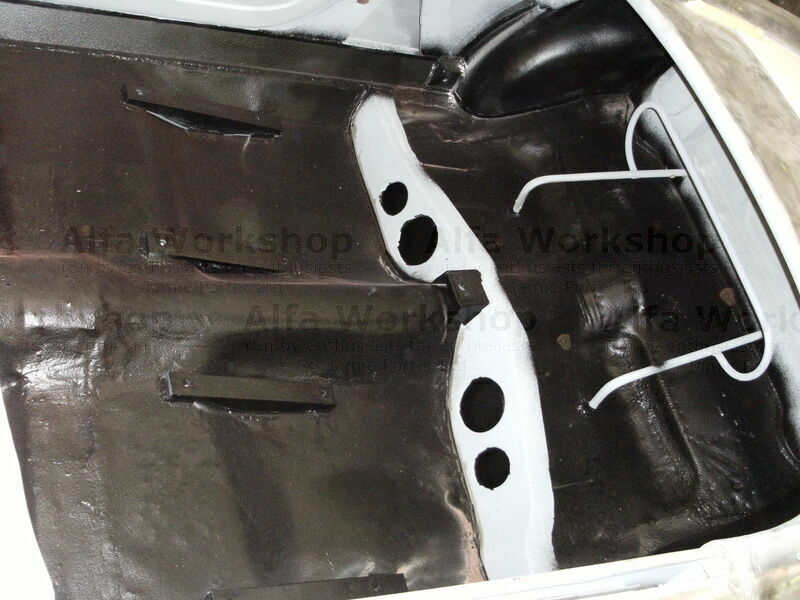 The interior has also been Zinc sprayed and then a layer of stone chip applied to the floor to help protect it from scratching when you get in or out of the car. 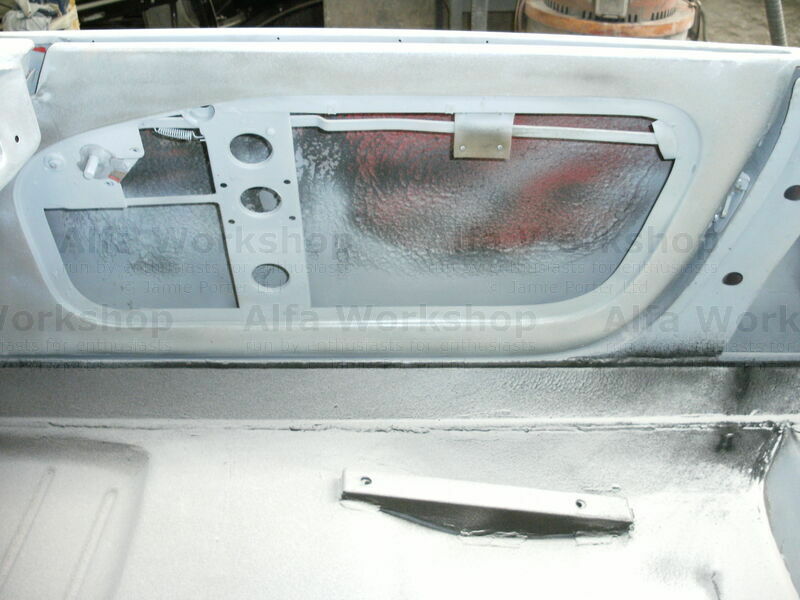 The boot floor gets a coat of stone chip on top of the Zinc as well to stop it getting scratched.